This month, the J2 Innovations team traveled to New Orleans to support our OEM partner, Siemens, at their annual North America partner summit. 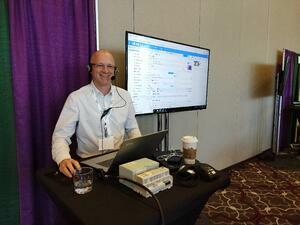 The Summit was held at the Hyatt Regency New Orleans, a great venue. Overall, Siemens put together a world class event - bringing in amazing New Orleans food and providing unique experiences. Our group had a chance to parade through the town, accompanied by a live jazz band! Alex and Scott presented in the Business Track their vision for the future of Building Automation. 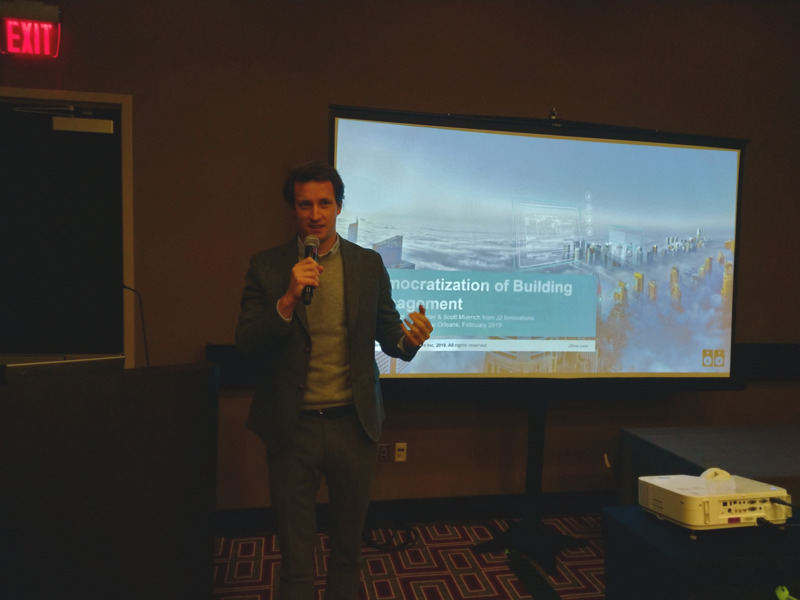 In their presentation, "Democratization of Building Management", they talked about the importance of making building automation more accessible. The democratization of information through technology is affordable, easy in set-up and use, and scalable. This something J2 Innovations is perfectly positioned to deliver through FIN Technology. Digitalization will impact our industry as things become simpler and access to BAS will broaden. Our applications become easier and more intuitive so that the mass of the market can better use them. Applications will move into the Cloud, this increases affordability and enables further evolution of the customer. Haystack is an enabler to all this, because it simplifies and enriches the integration of systems and devices. Stay tuned for more on this as we are developing a whitepaper. In addition to the business track, the Siemens marketing team created an exciting new way for their customers to experience and interact with Siemens products. Their idea was an interactive product showcase, featuring seven demonstrations. Attendees could walk the floor and tune in to each product pitch via wireless headphones. FIN Technology played a big part, and was featured in three of the demonstrations, such as Control Point. Check out our Facebook album for more photos (and be sure to "Like" our page as well).